North America is a continent of cities, and millions more will move into them in the decades ahead. It means cities are poised to play a vital role in shaping our prosperity and society. Cities are where we must implement the ideas and partnerships that build an innovation economy: new ideas in transportation, water and energy management, economic development, and resilient infrastructure that will build the future. As one North America’s fastest growing metropolitan regions — and given its importance in the national economy — Greater Toronto, The Waterloo Region, and their surrounding cities have the tools to create an economic supercluster that is a magnet for investment and talent, and that serves as a platform for next-generation manufacturing, research and innovation. 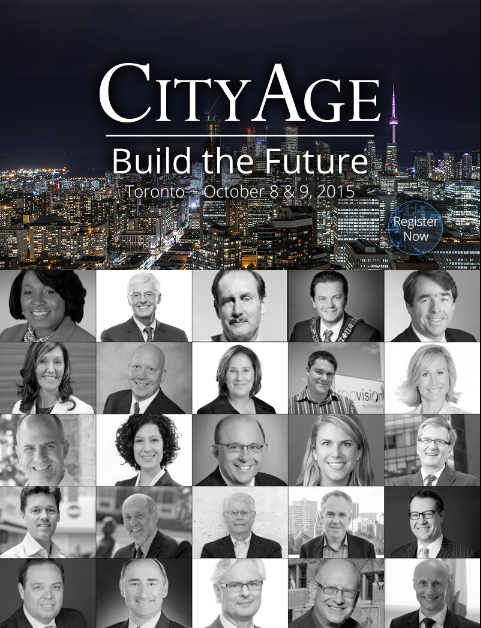 On October 8 & 9, CityAge will host Build the Future, a summit exploring the future of Canada’s economic powerhouse. 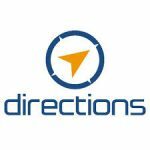 We hope you will join the network of more than 4,000 leaders in business, government, research, design, engineering and urban planning who are helping to build the future. The agenda that follows addresses the event’s major themes. It will continue to narrow toward specific case studies on urban innovation as we approach the event.